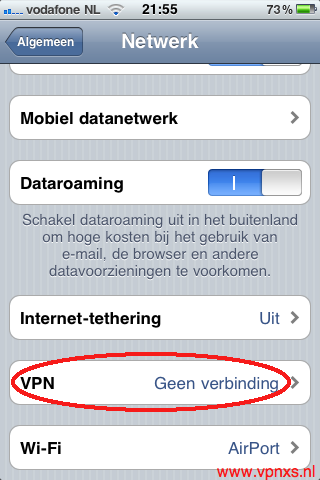 How to configure a VPN connection? 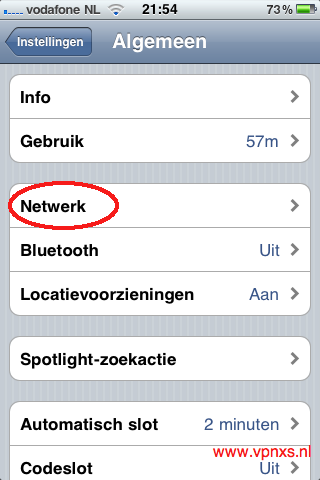 Following the steps below will allow you to configure a VPN connection on your iPhone / iPad / iPad 2. 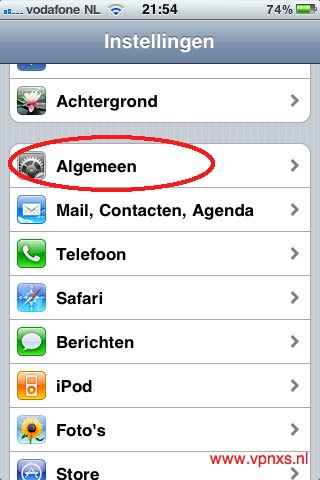 Go to settings on your iDevice. Fill in the fields you see. * This server is located in the United Kingdom. And can be used to watch the BBC iPlayer for example. Or for people staying in UK to lower there ping. 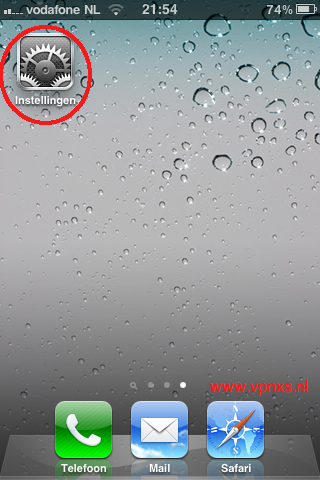 When you are done use the button in the upper righthand corner which says save.